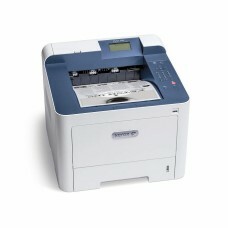 Xerox Phase 3260DNI Mono Laser Printer (29 ppm) (600 MHz) (256 MB) (8.5" x 14") (4800 x 600 dpi) (Ma.. 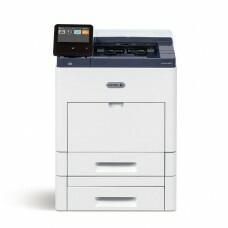 The affordable Phaser 3330 is built for fast, nimble small offices that depend on mobile computing a.. 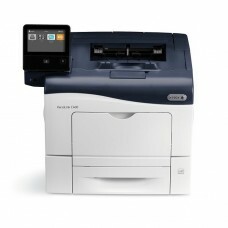 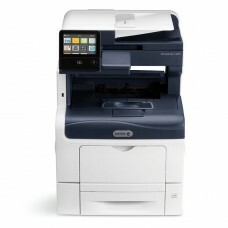 The Xerox Phaser 6510 meets the demand for a printer that connects with mobile devices while simulta..
Easy, optimized productivity. 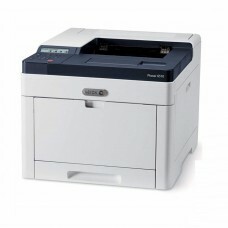 Right out of the box, you'll count on your Xerox® VersaLink B405 black.. 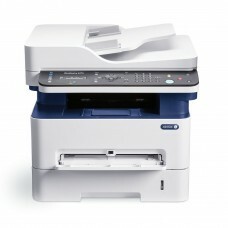 The versatile B600 Mono printer represents the new definition of exceptional performance and unbeata.. 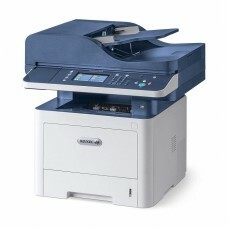 Powerful performance and peace of mind. 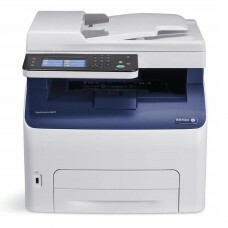 Right out of the box, you'll count on the VersaLink C400 col.. 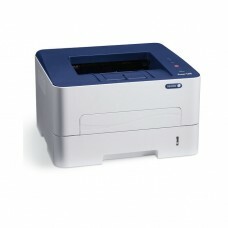 Powerful performance and peace of mind. 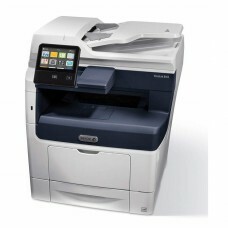 Right out of the box, you'll count on the VersaLink C405 col..
Xerox WorkCentre 3215NI Mono Laser MFP (27 ppm) (600 MHz) (256 MB) (8.5" x 14") (4800 x 600 dpi) (Ma..
Get more done with your mobile devices by pairing them with one of the wireless Xerox WorkCentre 333..
Xerox WorkCentre 6027NI Color LED MFP (18 ppm) (525 MHz) (512 MB) (8.5" x 14") (1200 x 2400 dpi) (Du..